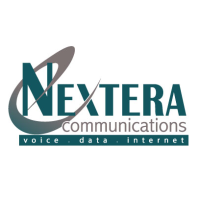 Fixed Wireless Internet Providers have the ability to connect customers to reliable broadband internet in rural locations, which do not currently have a wired infrastructure. While many users might instead opt for a Satellite Internet connection in these areas, there are usually less data restrictions and latency issues for Fixed Wireless Plans. One such example is AT&T’s Fixed Wireless Service, which has data caps as high as 160GB and speeds of 10Mbps. While the speeds offered are not as fast as those of popular satellite providers like HughesNet and ViaSat, the lower monthly cost and large data allotment can be a great choice for heavy data users in available areas. There are a total of 958 records available. 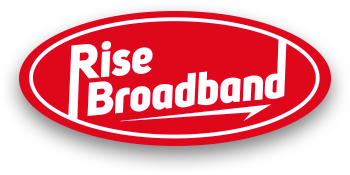 Rise Broadband provides Fixed Wireless services. JAB Broadband(844) 229-8910Fixed wireless solutions available in 15 different states. JAB Broadband provides Fixed Wireless services. Transworld Network CorpAffordable internet service to rural areas parterning with rural electric cooperatives. Transworld Network Corp provides Fixed Wireless services. Florida High Speed Internet(877) 804-3001Highspeed Internet is available across the entire state! Florida High Speed Internet provides Fixed Wireless services. 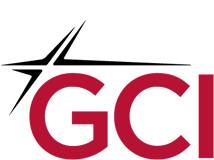 BelWave Communications(817) 737-7124Business class internet with voice, wireless and wired connectivity. BelWave Communications provides Fixed Wireless services. StarTouch Broadband provides Fixed Wireless services. Telephone and Data Systems(312) 630-1900TDS Fiber offers speeds up to 1 Gbps. Telephone and Data Systems provides Fixed Wireless services. LTD Broadband provides Fixed Wireless services. 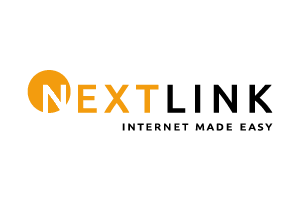 NextLink provides Fixed Wireless services. Ranch Wireless provides Fixed Wireless services.